We partnered with 2K Games to bring New Bordeaux’s culture and Mafia underbelly to life for veteran fans and new audiences. Mafia III had to contend with multiple AAA titles released around its launch, so expanding the audience was a must. Our strategy hinged on cross-cultural overlap, so we targeted potential fans within music, hip-hop, and sneaker culture with great success — Mafia III became the fastest-selling game in 2K history. We teamed up with renowned sneaker artist Kickasso and Complex Magazine to celebrate the game’s release with a Mafia III-inspired Adidas NMD. Influential artists and personalities in the hip-hop community helped to launch the shoe as an exclusive giveaway. Because it was important to remain authentic to Mafia III’s setting, we also invited fans to experience the amazing city that inspired New Bordeaux. We worked with local NOLA hip-hop artist Curren$y to arrange a driving tour of the city and its unique, vibrant culture. Rather than simply cut up the same key art into the usual set of digital banners, we created three distinct phases that emphasized different parts of the campaign with very different looks, targeted to different audiences. The first visual phase was was built around the iconic red “III,” announcing the Mafia series’ return with some serious swagger. In the second phase, we began positioning Mafia III as the gaming equivalent of a prestige crime saga like American Gangster or Heat – more film than game — one that promised an unmissable blend of action, drama, and Oscar-quality writing. The third phase, building to launch, emphasized the box art with complex animations, site takeovers, and break-the-frame banners, ramping up excitement in an explosive way. In this series of short spots to promote Blizzard Entertainment’s Overwatch trial event, we took a deliberate break from showing in-game action videos to focus on the players. Four different gamers just found out that they’re unexpectedly free this weekend … but it’s all good, because it means they have time to kick back and give Overwatch a try. To celebrate the release of Yakuza 6: The Song of Life, we partnered with Sega and director Christopher Ewing to explore the legend of the Dragon of Dojima from an unexpected point of view – through the eyes of a few memorable characters who had small but important parts to play in Kiryu’s adventures over the course of the series. To create an authentic sense of place, we filmed each of their stories on location in Japan, capturing the unique light, grit, and beauty of the world that has captivated fans of the series for over a decade. At BlizzCon 2017, we introduced World of Warcraft 8.0 by bringing the epic Battle for Lordaeron to life with a 13,000 square foot diorama featuring more than 10,000 actual World of Warcraft player characters. 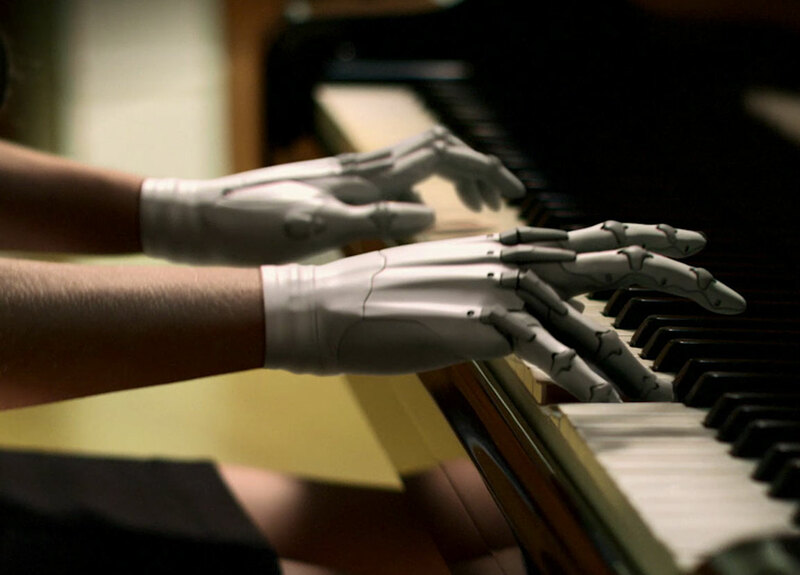 Showcasing how technology continues to help humanity, Open Bionics collaborated with Square Enix and made fiction a reality. To capture the attention of existing and new fans to the franchise, we positioned the game serving a heavy digital presence online as well as our many out of home activations spanning from LA, NY and Latin America. Thinking bigger, we had Square Enix and CNN collaborate with the leading researchers in bionics to hold the Human By Design conference. The conference showcased the future of bionics, paving the way of how technological and human integration will be used in the near future. A critical moment in Corsair’s history. The new product needed a name, a brand strategy, and creative executions for launch. To outflank established competitors like Razer, Alienware, and HP, we had to to carve out a new position that would make buyers think differently about the typical “gaming PC,” which can often be a loud and awkward mix of plastic and testosterone. We needed to define Corsair’s new PC as a beautifully-built, near-silent object of desire, without losing sight of the reputation for engineering excellence and reliability they had earned from years of producing well-regarded internals. At the end of our process of research, discovery, and strategy, we arrived at just the right name and product story – the new “Corsair ONE” would not only mark the company’s first move into the packaged PC space, but would also represent the fusion of many individual Corsair-made internals into a single, bespoke packaged product. 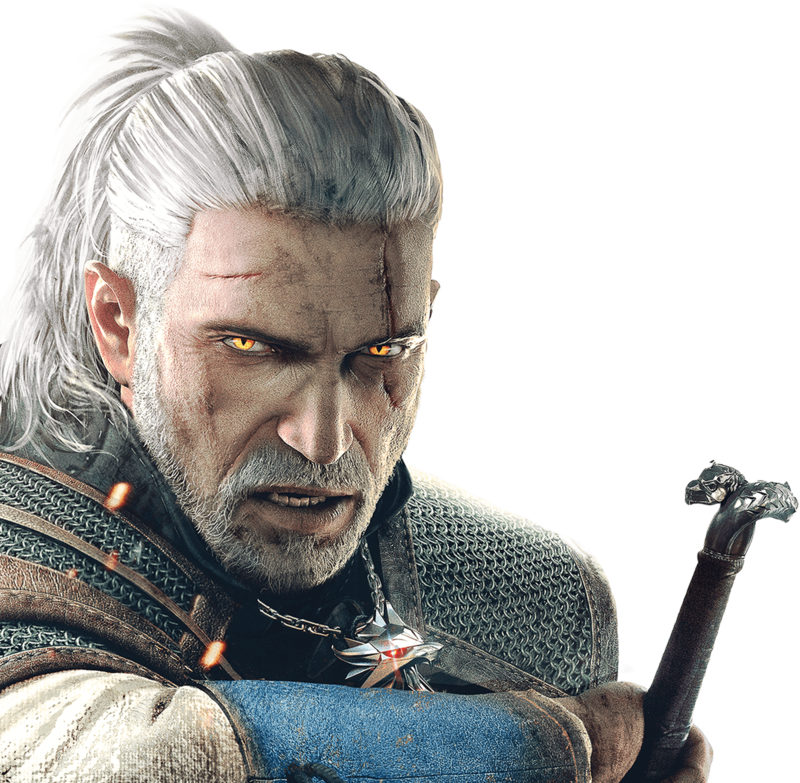 We helped vault the critically acclaimed ‘The Witcher’ franchise into the spotlight with a carefully calibrated recipe of digital, traditional & social media. The Witcher is undoubtedly a complex game. Without knowing which assets or creative would do the best job connecting with each target audience, Liquid conducted thorough creative experimentation and testing throughout the campaign. We ran three TV spots, over 30 video variations, tested over 200 arrangements of Facebook ads, and six different banner types. To optimize the creative for ultra specific audiences, we set up and track over 2,000 placements for the digital campaign. Through this optimization process our engagement was over 30% higher than initial projections. As launch approached, we put the game front and center with as much video, asset support, and asset creation as possible. High profile game streams helped the Witcher trend on Twitch.tv during launch week. A series of PewDiePie videos showcased the game’s excellence to mainstream gamers who had never played Witcher. A Twitter campaign promoting a Conan O’Brien “Clueless Gamer” segment had engagement rates north of 15%. Content integration with the top endemic gaming sites ensured that Witcher felt ubiquitous to core gamers consuming editorial that week. 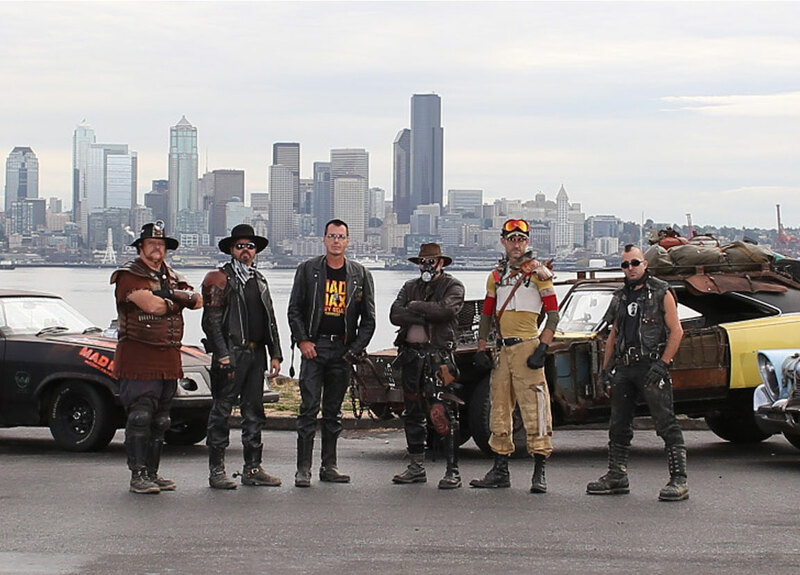 Ride to Valhalla in your very own wasteland Uber, take selfies with the War Boys, and share it all on social media. 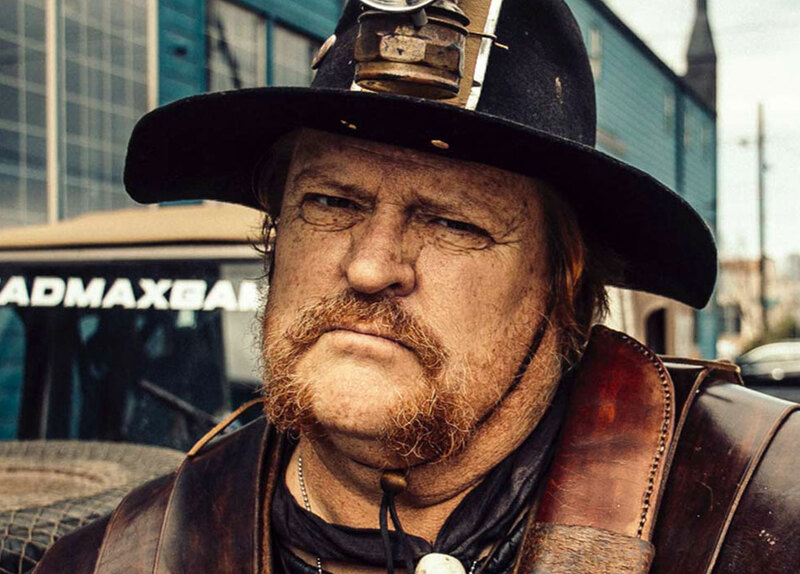 The execution not only entertained hordes of giddy onlookers, but also generated huge global brand awareness for the new Mad Max video game and Warner Brothers Interactive Entertainment. Tens of thousands of fans shared their images on social media, and the hashtag #MadMaxAtPax alone generated an estimated 286 million impressions around the world. 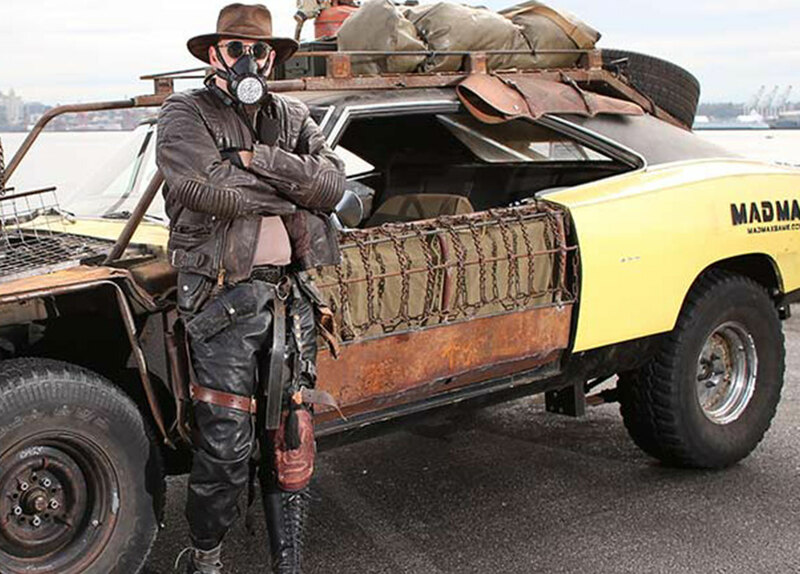 The wasteland rides were featured on the front page of popular media outlets, including The Verge, Complex, Maxim, Entertainment Weekly, Popular Mechanics and Business Insider. We dangled a real life Jeep dangling from a 70-foot-tall billboard in Times Square for Rise of the Tomb Raider. 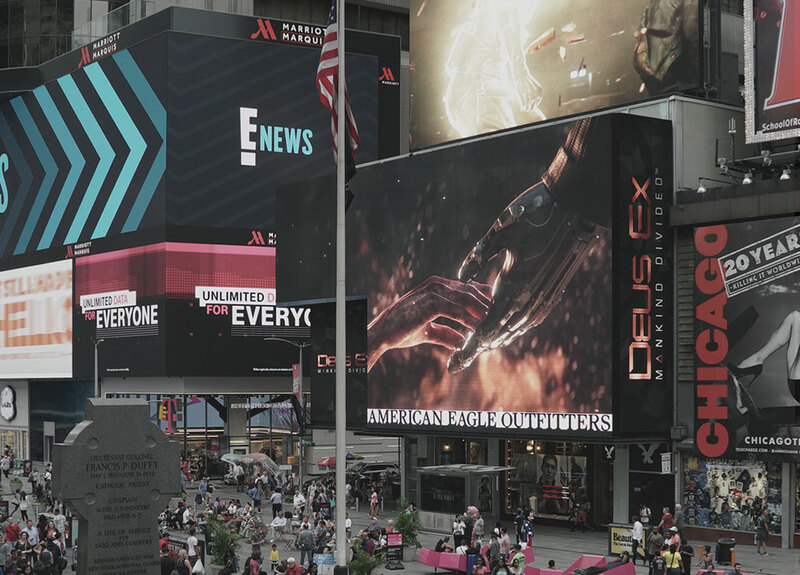 To promote the launch of Rise of the Tomb Raider on PlayStation 4, we created a 70-foot-tall billboard in Times Square, featuring a real Jeep Wrangler dangling from a steel winch cable in front of an icy background. The Jeep had functional headlights and taillights that came on at night, and there was even a hidden snow machine that activated at random intervals, filling the intersection below with swirling snow (a first for Times Square out-of-home). 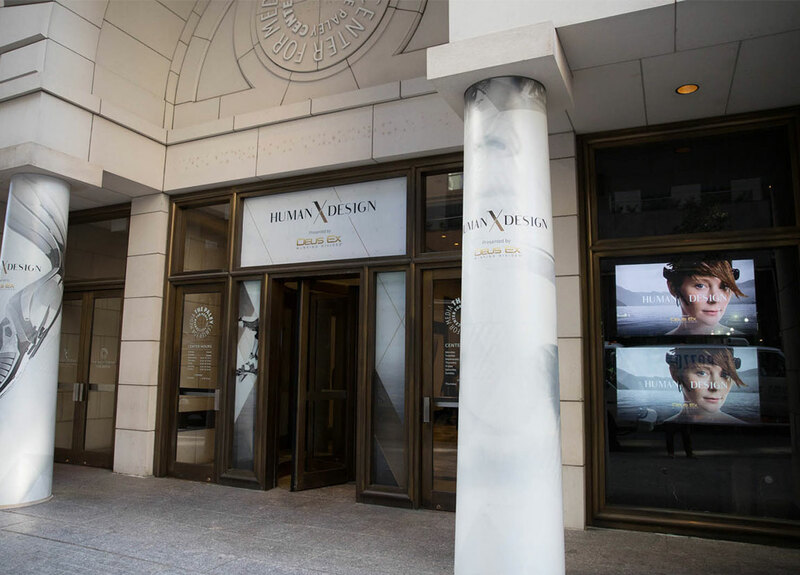 To ensure that the impact of our billboard reached far beyond its physical location, we made it the centerpiece of a national social media contest called #PrizeOfTheTombRaider – any fan who posted the contest hashtag and a Tomb Raider-themed photo on Facebook or Instagram would be entered to win the real Jeep. A couple of Orcs visit some video game conventions all the way from Mordor to help promote the Shadow of War game.